Now in Northwest QFC & Fred Meyer Stores! Stop by and pick up a 12oz bag today!  We've partnered with QFC and Fred Meyer in the Northwest to offer our Caffé Capri coffees to you - enjoy! For more than three generations, we have shared our Love, Tradition and Passion for coffees. Our Culture and way of life revolves around the perfect cup of coffee.